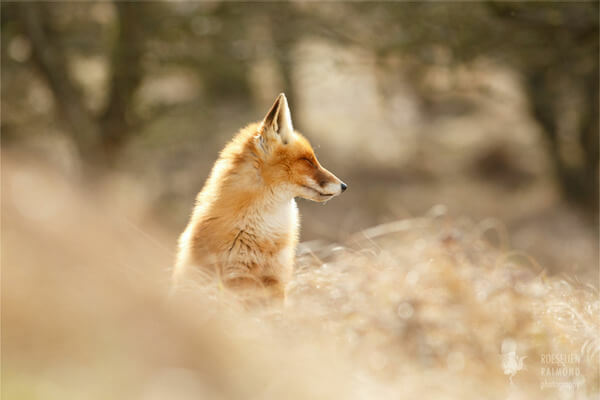 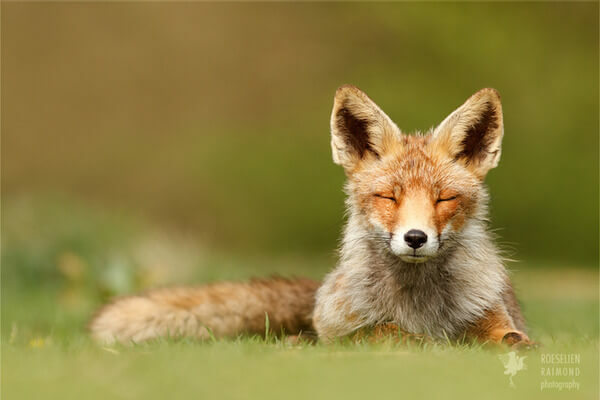 Meet Dutch photographer Roeselien Raimond who has a natural touch when it comes to capturing foxes on camera. 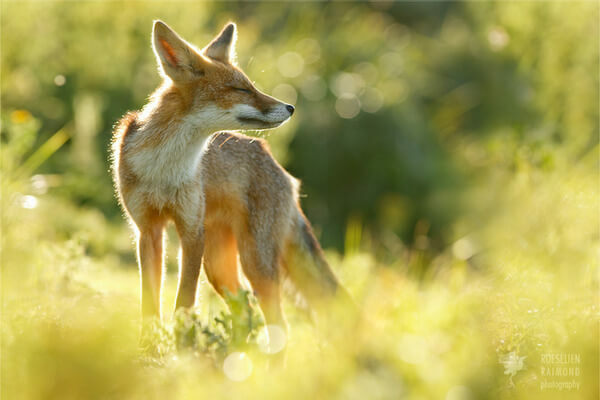 Her touch is taking pictures of foxes in their natural habitat and in just the perfect moment while they go about their daily activities. 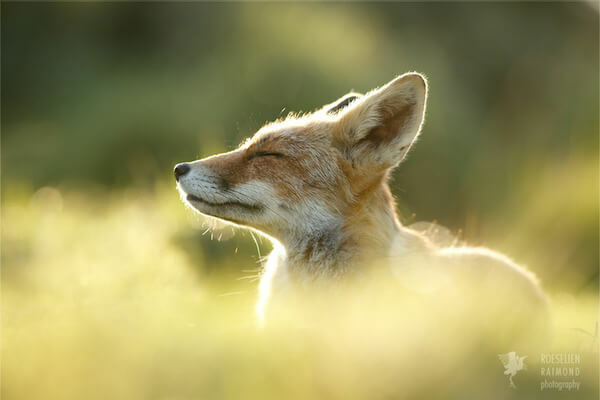 Most of the time she manages to capture them with a big smile on their face, which makes the pictures all the more beautiful. 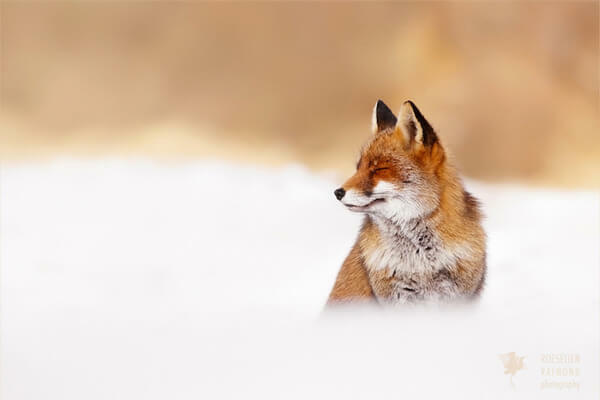 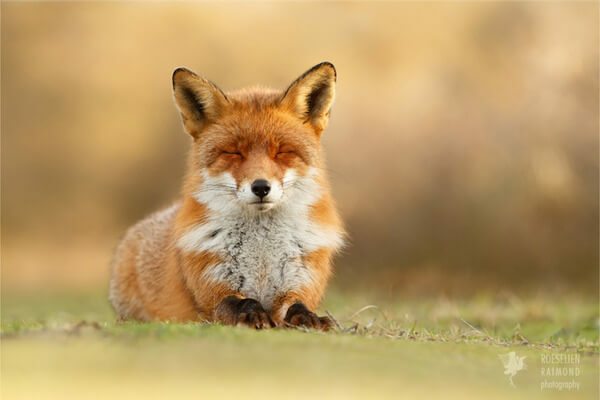 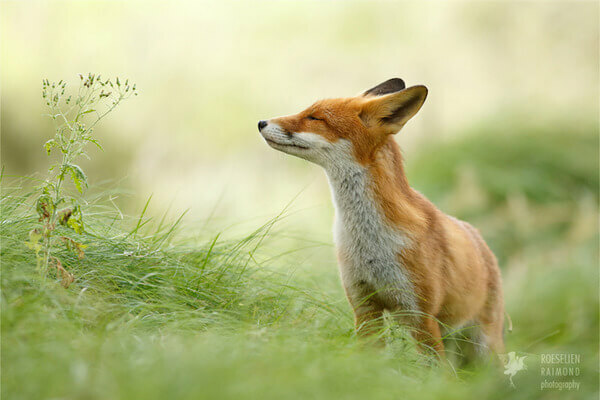 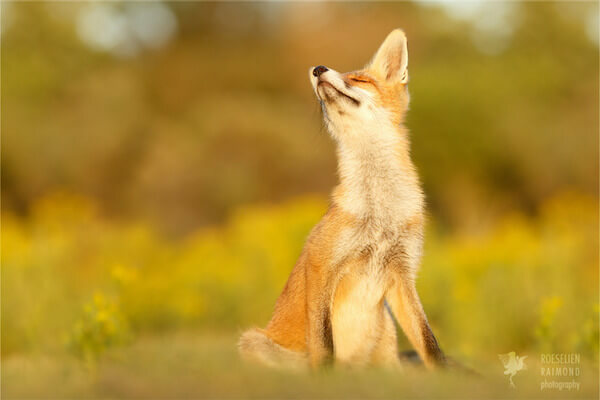 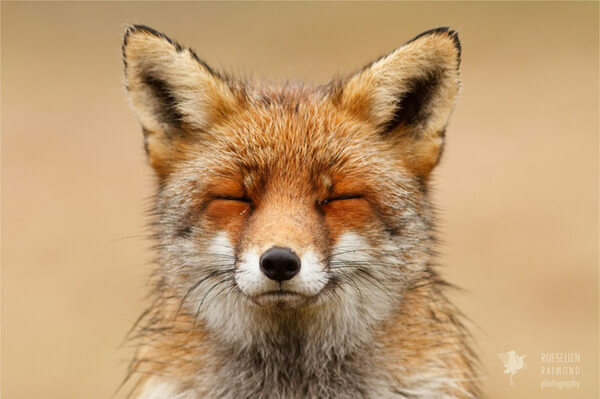 Raimond’s new photo series called ” Zen Foxes ” is all about the smiles. 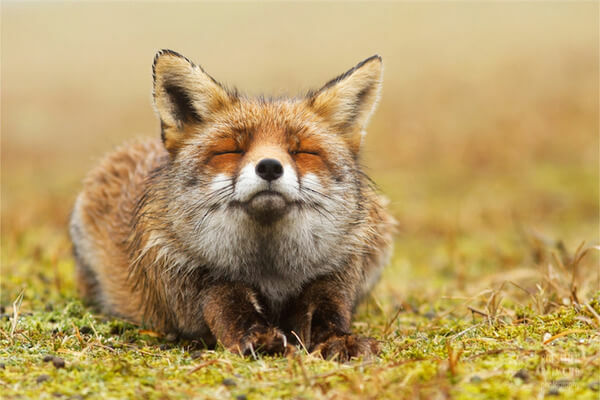 She presents detailed photos of these adorable creatures that will make you forget that they can also be aggressive and fierce. 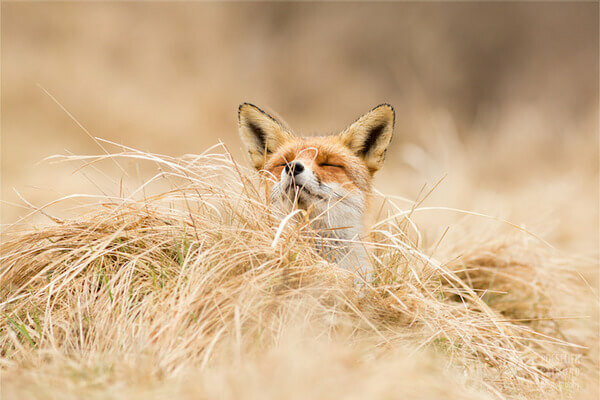 Somehow Roeselien manages to sneak a peek while they are in their Zen moment of peace, and we all earn from her gift.